UPDATED: Read the applications submitted by all three candidates here . 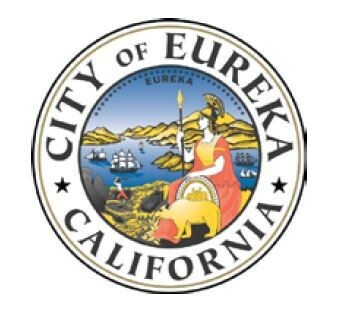 There are officially three candidates in the running for a soon-to-be-vacated council seat from Eureka's Fifth Ward. and Barry Smith, the owner of Barry Smith Construction. One of those three will be selected by the council to replace Lance Madsen, who's stepping down for health reasons.